Whether it's pesky pests, crazy wildlife, or you just need a good preventative plan to keep the pests and wildlife out - we have you covered. 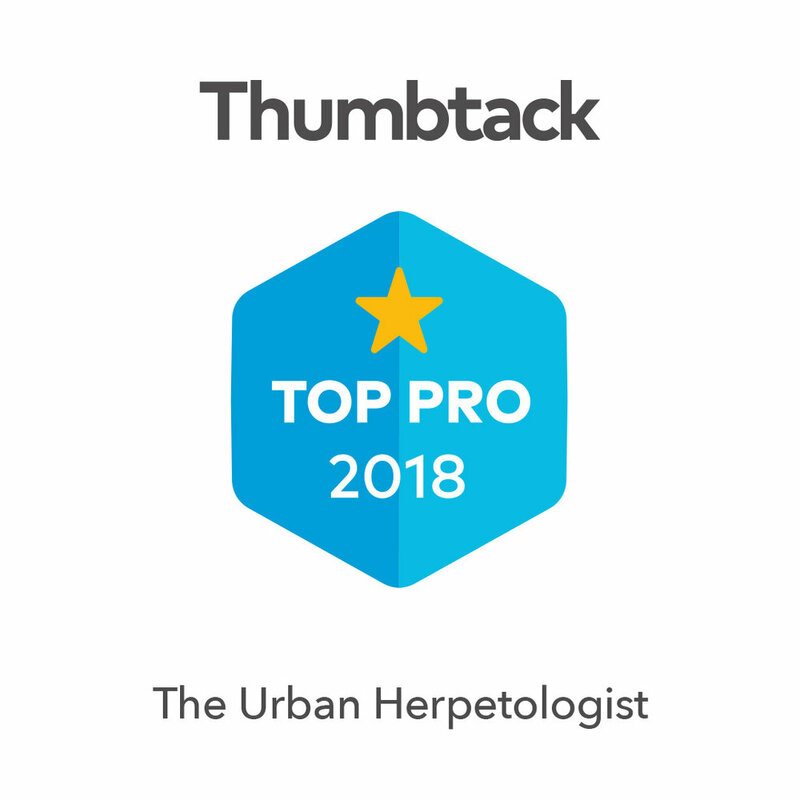 Here at the Urban Herpetologist, we take care of any animal issues because we care about our customer's safety and peace of mind - but we also care about the animals themselves. We will always make sure we dispose of your problem in the most humane way possible. 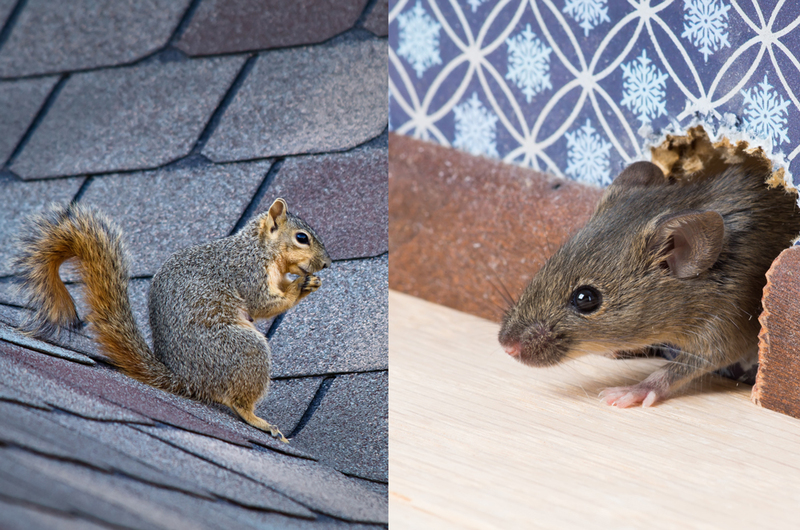 Although they are cute, no one necessarily wants rodents and squirrels in and on their property. They can be very damaging to the inside of your walls, and of course they leave behind those abundant droppings in their path of destruction. At Urban Herpetologist, we use live traps to remove and dispose of them in a humane way. Call today if you have any kind of wildlife that you need us to handle. For a full list, click below. We spend a lot of time dealing with ants and cockroaches because they have strength in numbers and they don't like to go down easy. It usually takes a couple of treatments to get this little pests to go away for good, but there is a lot of education we can provide to you to help you keep them out moving forward. 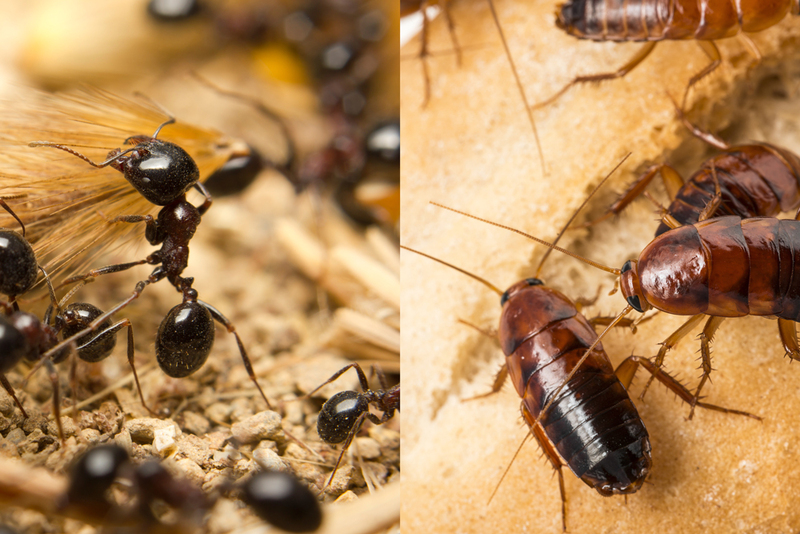 We offer many other pest services, so click below if ants and cockroaches aren't your problem. Very pleased. Provided a quote and the total was less than estimated. Would recommend very highly.